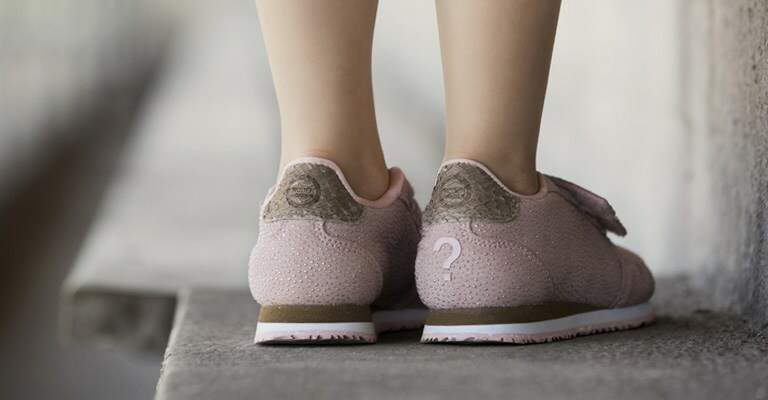 Woden is an innovative sneakers brand from Denmark with designs, that have been thought -out down to the tiniest detail. Sneakers by Woden are something special, due to their combination of a perfect fit, great functionality and the brand’s characteristic minimalism. The brand’s name is formed from its slogan: “We are WOrks of DENmark - we are WODEN”.